Nicolas Troy Abrams, Certified Financial Planner ™Professional, is founder and CEO of AJW Financial Partners, LLC. His wealth management and financial planning firm has offices in Columbia, Maryland and Washington, DC. With more than 15 years of experience in the financial services industry, Nicolas advises clients on investment, retirement, and insurance strategies. He is a regular guest on Morgan State University’s WEAA (Baltimore 88.9 FM) Wealthy Radio with host Deborah Owens. He is the former host of Radio One's WOLB (Baltimore 1010 AM) The 1st Friday Radio Show, which focused on economic empowerment and wealth creation. Nicolas has been a guest on National Public Radio’s Market Place. Local and national conferences, including the Blacks In Government National Training Institute, have also featured Nicolas as a speaker on money and financial issues. In 2015 Nicolas became the host of the television show Financial Empowerment with Nick Abrams, CFP®. The show can be seen on cable stations in multiple states. Nicolas is a 2015 graduate of the Leadership Howard County Program. Recently, Nicolas served as Chairperson of the St. Mary’s College of Maryland Baltimore City Scholarship Initiative that raised over $500,000 to provide scholarships for students in Baltimore City looking to attend the College. He is a member of the Board of Directors of the St. Mary’s College of Maryland Foundation and the St. Agnes Hospital Foundation. Nicolas is a graduate of St. Mary’s College of Maryland where he earned his B.A. in Economics with a concentration in Business. He also earned a certificate in Financial Planning from the University of Baltimore in 2002. When he is not working, Nicolas enjoys spending time with his beautiful wife Leah and their son’s Nicolas II and Aiden. James Brewer is President of Envision Wealth Planning and Envision 401k Advisors. Envision Wealth Planning helps individuals and families build their financial life vision. His Envisioneering™ Financial Planning Process aligns client values, such as promoting sustainability, gender and racial equality with their personalized, financial plan. Envision 401k Advisors offers companies an outsourced Chief Retirement officer to help manage the risks of their retirement plan and the costs of employees that can’t retire. The Six Step Fiduciary Risk Management Process approach focuses on selecting providers and plan features that actively nudge employees toward their own adequate retirement savings. James recognizes that demographic groups like professional women and affluent African Americans often have not had access to the financial information they need. To promote greater financial clarity and financial literacy James decided to produce his own wealth and 401(k) plan content, and be active on LinkedIn, Twitter and Facebook. Brightscope recognized him as one of The Top 100 Social Media Financial Advisors in the US. He is frequently interviewed on the syndicated television program, Business First with Angela Miles. He has been featured or cited in the Wall Street Journal, Forbes, US News and Think Advisor. He teaches financial professionals aspiring to be CERTIFIED FINANCIAL PLANNER™ professionals as an Adjunct Professor of Financial Planning for the College for Financial Planning. He is involved with various pro bono activities in Chicago as a member of the Financial Planning Association. Mr. Brewer holds an MBA from the Massachusetts Institute of Technology (MIT). His professional designations include Chartered Retirement Planning CounselorSM (CRPC®), Accredited Investment Fiduciary® (AIF®) and Professional Plan Consultant™ (PPC™). Augusto (“Gus”) D. Macedo, Esq. is the Managing Director of Asset Management Compliance Consulting Solutions, LLC (“AMC Compliance”). He has over 28 years of experience in the asset management sector, providing legal and regulatory compliance consulting services to investment advisers, private equity and hedge funds, municipal and securities broker-dealers, mutual funds, life insurance companies and affiliated distributors, and banks. Gus’s expertise includes establishing, supervising, and monitoring compliance and risk management programs, monitoring and assessing the effectiveness of compliance and risk management programs, and conducting inspections, examinations, audits, and internal investigations. Prior to Gus assuming his role at AMC Compliance, he served in various senior level positions at Calvert Investments, Inc., Ameritas Life Insurance Corporation, and the Securities and Exchange Commission in the Office of Compliance Inspections and Examinations and Division of Enforcement. 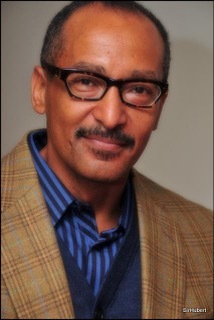 Gus earned his Juris Doctor degree in Law from Thurgood Marshall School of Law, Texas Southern University (Houston) and his Bachelor of Science Degree in Political Science from Tennessee State University (Nashville). He is licensed and a member of the Texas and Washington D.C. Bars. His certifications include FINRA Series 7 and 24 Licenses and CFA Institute’s Claritas® Investment Certificate. 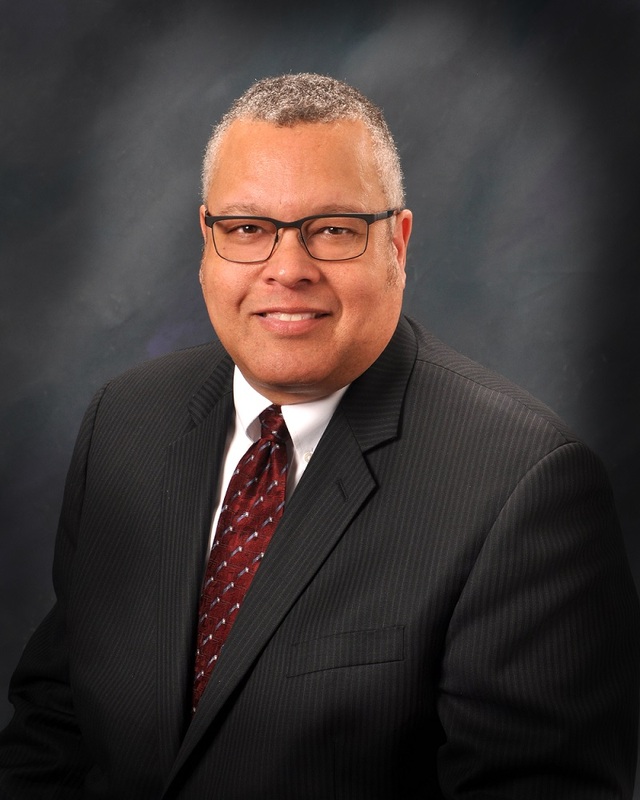 Charles “Chuck” Self, MBA, CFA serves as the Chief Investment Officer (CIO) and the Chief Operating Officer (COO) for iSectors® LLC, an Appleton, WI-based registered investment advisor that provides outsourced investment management services. Mr. Self has over 30 years of experience in the investment management industry, and his background is diverse. The early portion of his career focused on managing multi-billion dollar fixed income portfolios for such firms as ABN AMRO and Prudential. Recently, he has been involved in portfolio management as the CIO for the Teachers’ Retirement System of Illinois and marketing of alternative investments. He has been interviewed in various media including Fox Business News, Bloomberg Radio, and The Wall Street Journal. Mr. Self’s cross section of experience and talents of portfolio management and working with advisor clients is well suited for iSectors future objectives. Mr. Self is currently focusing on research, strategic marketing, and advisor relationships. Mr. Self anticipates the industry will continue to shift towards low cost, transparent and liquid outsourced investment solutions. His overarching objective is to enhance iSectors position in the marketplace to capitalize on this transition.